Fantastisk, vennlig aldri vil dra. Absolutt vakkert! Varm velkomst av Max, fint rom og vakre stuer og frokostrommet. Frokosten var fantastisk. Hagen var en fryd å vandre og slappe av i. I nærheten av byen og anbefales på det sterkeste. Hi.Do you have a room for 2 in 13/4. - 17/4.Preferably 2 beds.Thank you! Is there a hotel contact phone? 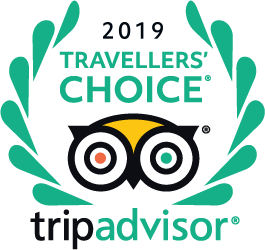 Hi Tihana - Trip Advisor have forwarded this question to me - however you would have to contact Basildene Manor direct who will be able to answer your question on accommodation availability. Good luck! Is this venue suitable for a wedding party of ten? Yes definitely ideal for a wedding. The gardens are exquisite and perfect for a wedding ceremony. Sorry, i‘m Not shure about that. But I think there are enough rooms and the Place is Very Romantic. But May be the Kitchen doesen‘t Serve for Dinner. Best if You get Information directly from the Management.